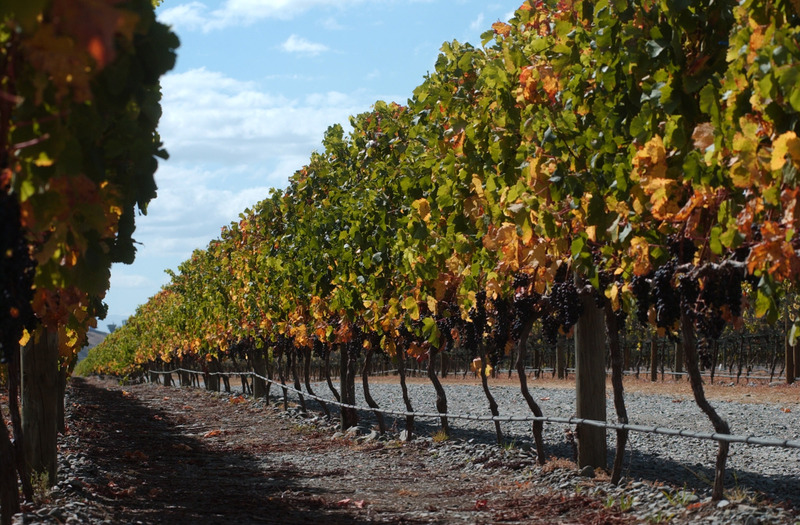 The GIMBLETT GRAVELS WINE GROWING DISTRICT was endorsed as one of the world’s Syrah hot spots, with 2013 Mills Reef Elspeth Trust Vineyard Syrah collecting the Trophies for Best ‘New World’ Syrah|Shiraz, and Best Syrah|Shiraz (worldwide). The GIMBLETT GRAVELS WINE GROWING DISTRICT has further cemented its position as one of the world’s top Syrah producers, with its wines winning a Trophy and three Golds at the International Wine Challenge in London. The Mission Estate 2013 Jewelstone Syrah was awarded a Trophy and gold medal, while the Mission Estate 2013 Reserve Syrah and Pask 2013 Declaration Syrah both took home gold medals at the prestigious show. Babich Winemakers Reserve Merlot 2012 has won a Double Gold Medal at the 2015 China Wine & Spirits Awards, and their Winemakers Reserve Syrah 2012 has won a Gold Medal. The China Wine & Spirits Awards is the largest and most prestigious wine and spirits competition in Hong Kong and China and are the only awards in the world judged specifically for the China market. The entire focus is on consumer preferences and demand and the judges are all major purchasing decision makers in the growing Chinese market. They are key Chinese wine importers, distributors, wholesalers, restaurant group owners and sommeliers based in China.